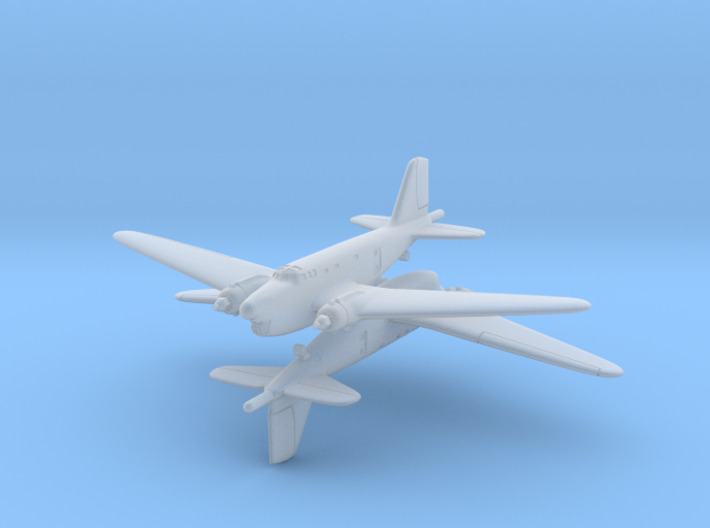 This model represent the Douglas B-18B airplane used in World War 2 as anti-submarine patrol aircraft. 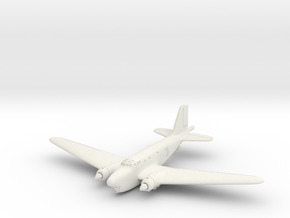 The B-18B was a modification over the B-18A, with the addition of a radar and a magnetic anomaly detector (MAD). 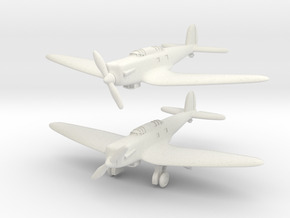 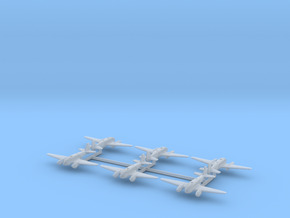 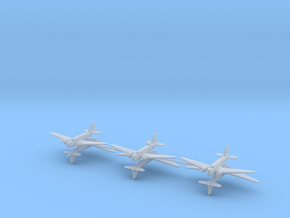 This sprue includes two airplanes at 1/700.